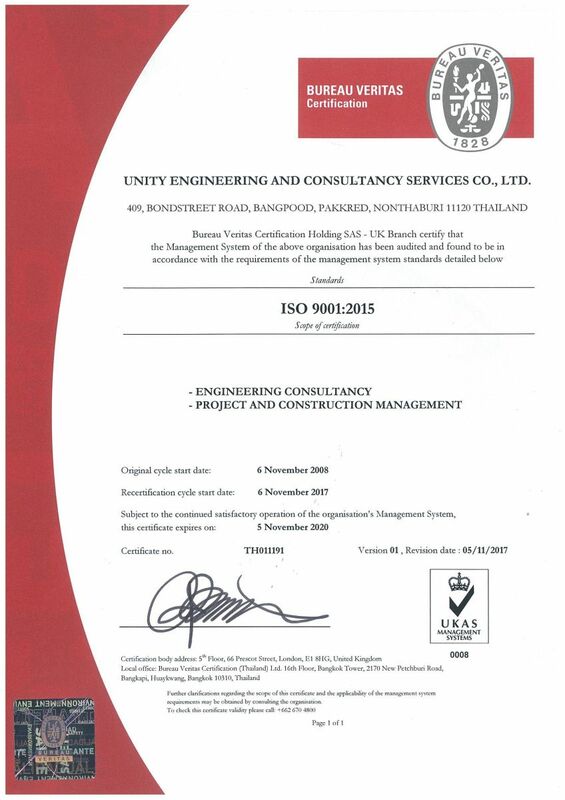 UNITY was established by a team of Thai experienced engineers who has been performing engineering work and services together since 1994. On December 2004. 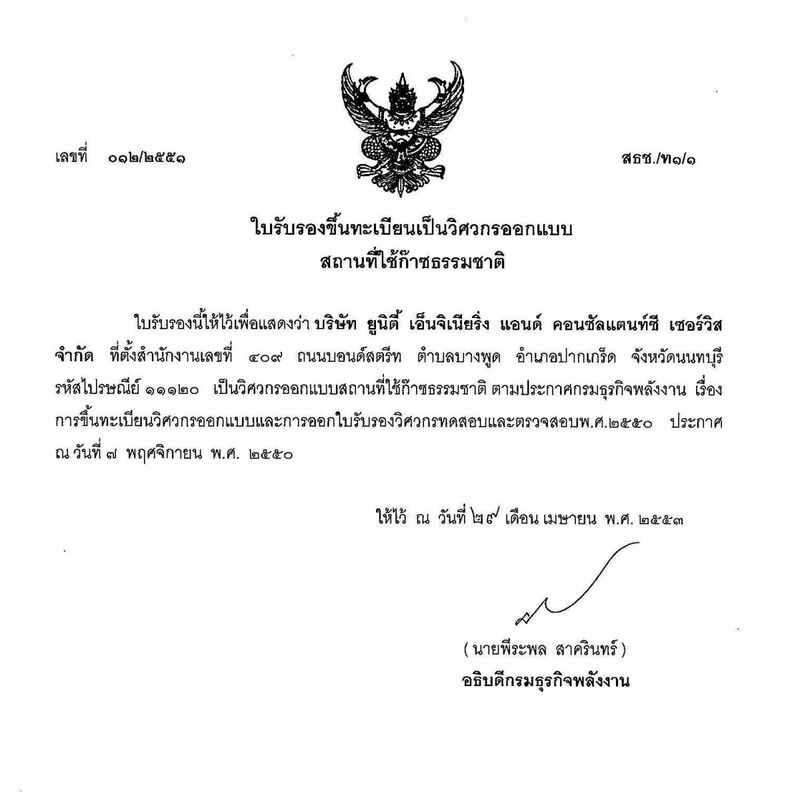 UNITY was legally registered as a company limited with the Department of Business Development at Bangkok, Thailand. 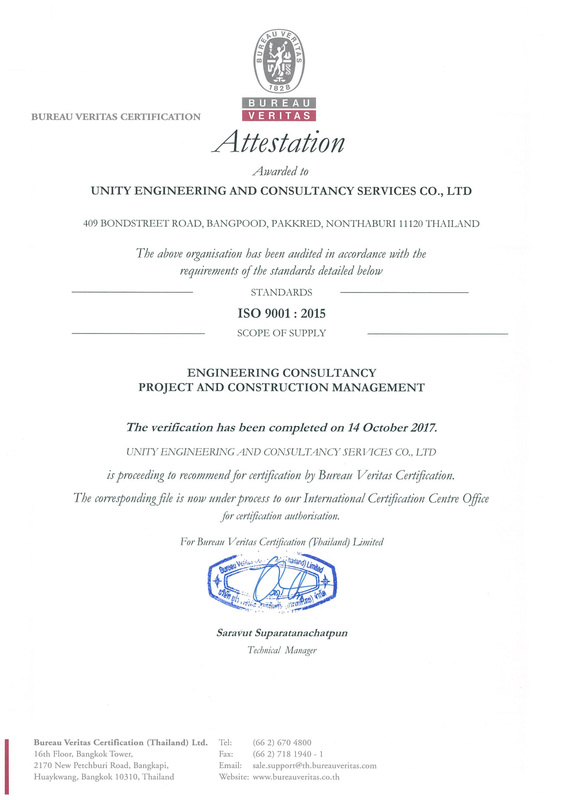 Today, UNITY is doing business under the name of UNITY Engineering and Consultancy Services. Due to our expertise in engineering, UNITY put great emphasis on offering a wider range of activities and services in order to serve the BEST excellent services to both our long-standing and new clients. UNITY recognizes the benefits of an effective quality assurance program in promoting and achieving high standards of service and minimizing cost, rework and delays to project programs. The total quality management approach seeks to promote continuous improvement in all aspects of the services with the ultimate goal of producing high quality, safe and reliable end products. UNITY has total commitment to engineering excellence, and an uncompromising approach to quality. The company implements and maintains a Quality Management System conforming to the requirements of ISO 9001:2015 and certified by Bureau Veritas Certification. 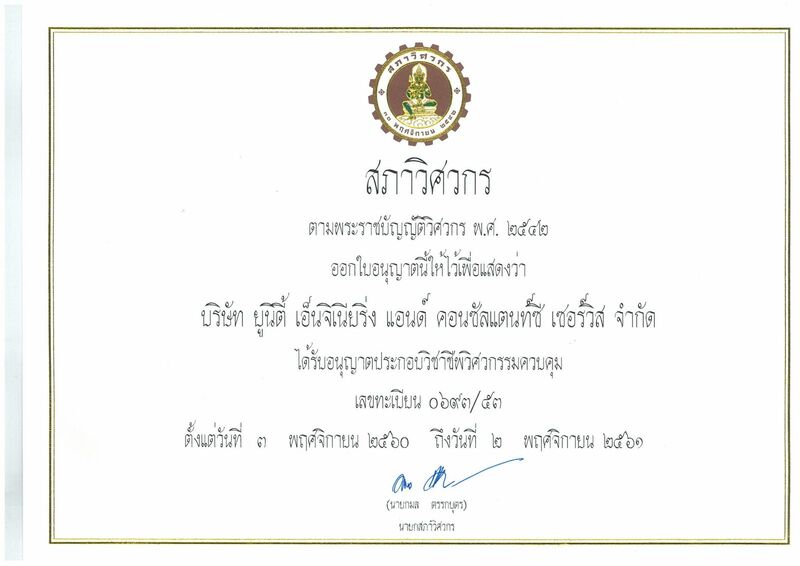 As enforcement by Thai Law, UNITY had registered with Department of Energy as Licensed Engineering Company, registration no.012/2551 since 25th March 2008. 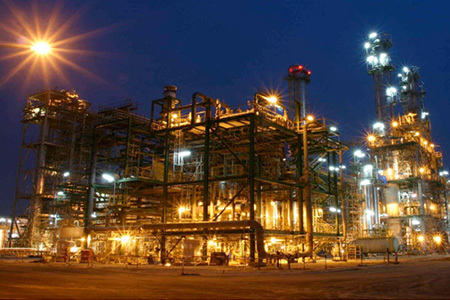 UNITY is registered consultant with PTT since year 2005, and performing many PMC, EPCM, and CM services for natural gas pipeline and facilities projects with PTT and their client. UNITY has continued receiving a high rang evaluation score of services performance from PTT. 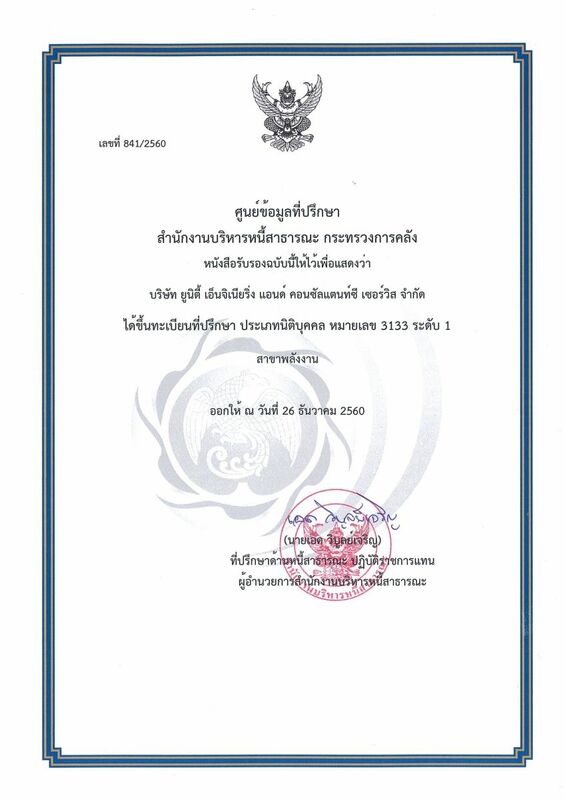 As company awarded to register in Thai Consultant Database Center by Public Debt Management Office of Ministry Of Finance, UNITY had registered as Licensed Consultant Company, type A, registration no.3133 since 23rd April 2010. For UNITY, our client’s satisfaction is our top priority. After many successful projects, UNITY has long-standing clients who continuously call upon its engineering services for further projects. Among our clients are both private organizations and government administrations. Dorsch Consultant Asia Co., Ltd.
Nava Nakorn Electricity Generating Co., Ltd.
Siam Industrial Power Co., Ltd.
Thai Aviation Refueling Co., Ltd.
Thai Energy Generator Company Limited.